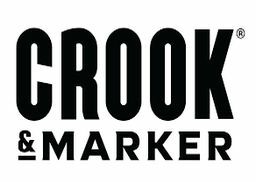 Crook & Marker – Pennsylvania Beer Distributor – LT Verrastro, Inc.
You want to have a good time without feeling guilty about what you’re drinking. Crook & Marker® drinks are the only spiked and sparkling beverages of their kind: Zero sugar. Made with organic alcohol. Overflowing with bold, refreshing flavor.